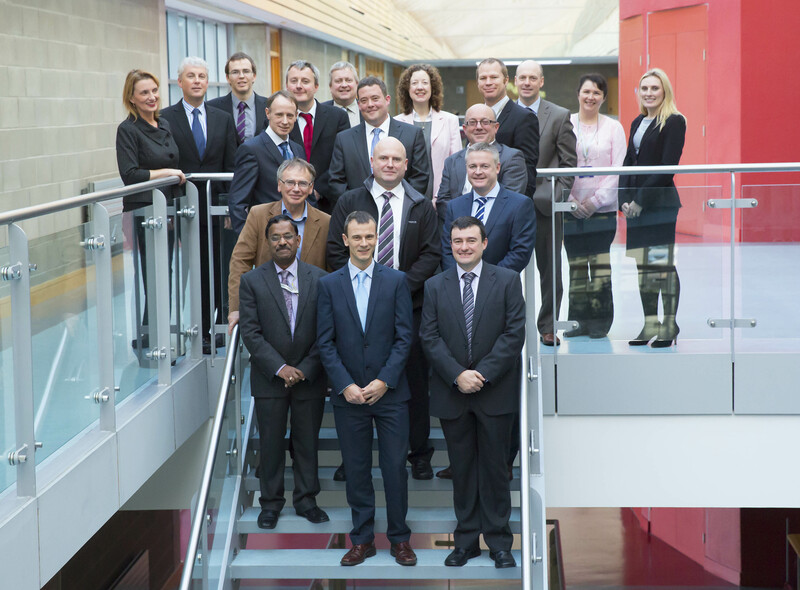 A ground breaking Metal 3D Printing-Additive Manufacturing programme that will revolutionise manufacturing industries in Ireland was launched at Waterford Institute of Technology (WIT) today. Metal 3D Printing Additive Manufacturing is an emerging technology that is forecasted to revolutionise the factories of the future. The innovative Metal 3D Printing programme will research metal laser sintering technologies to develop components whose geometry is sufficiently complex that they do not lend themselves to conventional machining. Speaking at the launch, Dr Ramesh Raghavendra, Centre Manager of SEAM and Principal Investigator (PI) for this multi-party project said, “The new technology we are developing as part of this challenging project offers enormous potential to manufacturing industries in Ireland as it allows streamlining of the manufacturing process by removing multiple process steps, reducing materials handling and the number of components in an assembly, as well as enabling rapid prototyping of functional metal components. See www.seam.ie for more information about the SEAM research centre and the work with Schivo on the REALISM project.